ASSA ABLOY Security Doors, a UK division of ASSA ABLOY, has appointed a new Head of Trade Department and new Trade Sales Manager for the South . As the new Head of Trade Department, Julian Knipe will be responsible for the trade function of the business and brings an array of experience to his new position. Julian has over four years experience as a planner for ASSA ABLOY Security Doors, including being part of the team that supplied the new T2A terminal at Heathrow, which was one of the UK’s biggest construction sites, in addition to experience working for Acheson & Glover Limited. 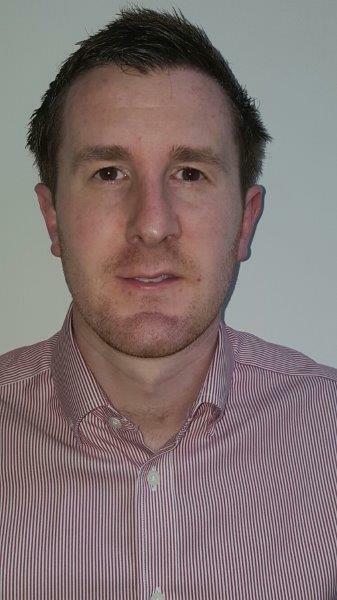 In his new role as Trade Sales Manager, Steven Cunningham will be tasked with generating sales in the South of England and London, through building new and existing relationships with customers. 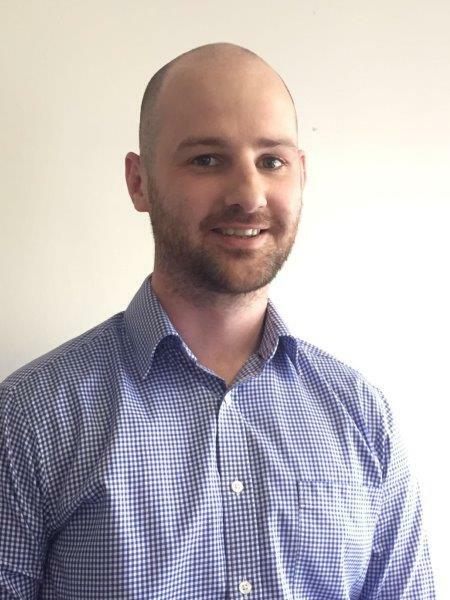 With ten years experience working for ASSA ABLOY Security Doors; starting in the factory stores, progressing to become and Estimator, and then growing the Trade Department to £4.3 million turnover at the end of 2016, Steven brings a wealth of knowledge to his new role.